He supported himself as a professional gambler for a while, betting mainly on horse racing, before landing a job in Silicon Valley. “I loved the work,” he recalled, “but I was getting bored. I was leafing through a college catalog one day and I came across an offering in mystery writing. I took the course and liked it. I was still bored with my day job, so I quit and did what everyone in Silicon Valley was doing in those days—I started my own company.” Raffle also started writing. His first two novels, dot.dead and Smasher, were set in Silicon Valley (underused, but nevertheless a “great site for mysteries and thrillers,” Raffel explained) and both books drew a string of rave reviews. 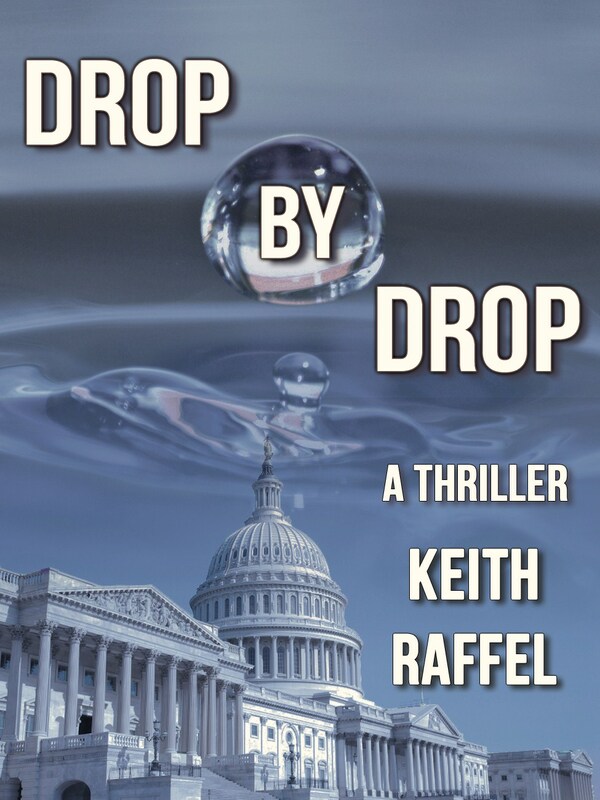 Drop By Drop, a political thriller, is set in Washington. 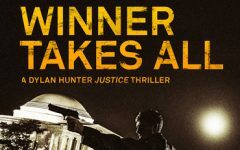 The protagonist, California college professor Sam Rockman, winds up working for the Senate Intelligence Committee after his wife is killed in a terrorist bombing. Raffel compared writing Drop by Drop to an exercise in intellectual time travel. Drop By Drop is being released as an ebook original, which might sound like a risky move for an author who already has a successful track record taking a traditional approach with his previous novels. But the ebook strategy seems like a natural fit for a Silicon Valley author and entrepreneur, and Raffel is excited about the prospects. “It’s a controlled experiment,” the author said. “Drop By Drop is coming out as an ebook at the same time that my agent has another book out to more traditional publishers. We’re still waiting to hear about that novel, an historical thriller. But it will be interesting to compare results for the two. There are a lot of terrific things about ebooks, especially the instant gratification and the availability of immediate sales statistics. “There’s an old saying, ‘don’t get it right, get it written.’ This doesn’t mean you can ignore the details. It just means that you have to satisfy yourself first. I’ll send the first 30 pages to my agent and ask, ‘Is this a book?’ If the answer is ‘yes,’ I start writing and no one sees the book until I’m finished with the first draft. You need forward progress. 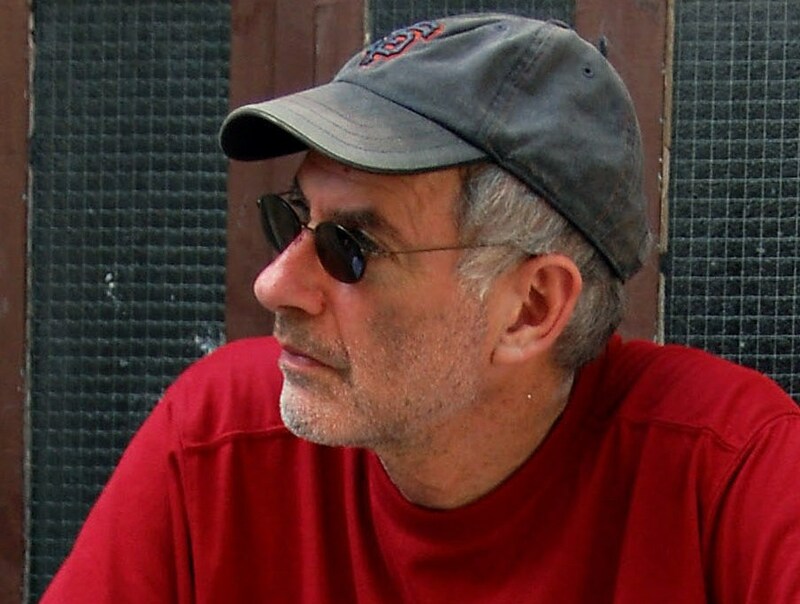 To learn more about Keith Raffel, please visit his website.